Wish there was a new way to throw yourself into the world of lolcats, quickmemes and well, those real internet LOLs?! 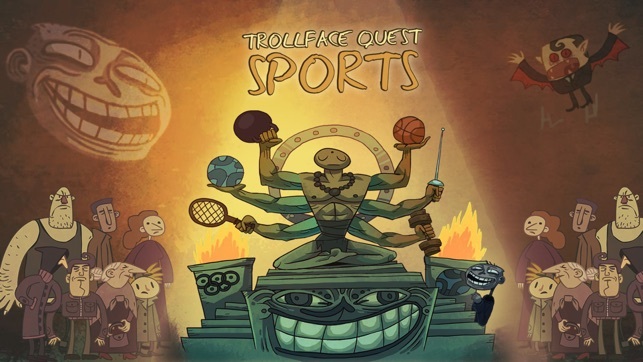 Then look no further than Trollface, the new game from the makers of the enormously popular and hilarious Trollface Quest games. Get ready to ROFL! 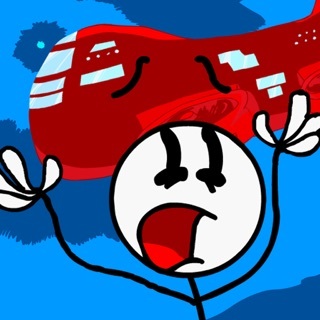 Based on one of the most hilarious internet memes of all time, you’ll take on the role of the trollface meme in this new point and click adventure. Use your mouse to explore your surroundings, and click ALL THE THINGS! 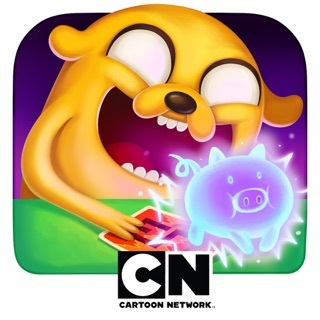 Jam-packed with level after level of jokes, brain-scratching quests and challenges, you’ll need to overcome the trolls, summon your inner-coolface and be a real trolling genius to advance. 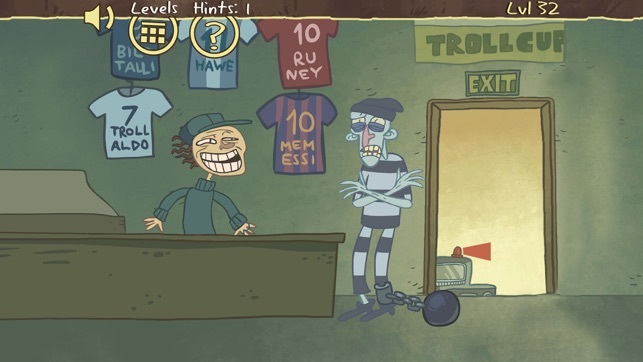 Each level presents you with a troll picture and a whole new challenge that you’re going to have to click your way through. Providing hours of fun, you’ll need to remember that old mantra: if at first you don’t succeed, try again! Clicking the wrong item will mean you fail the level. 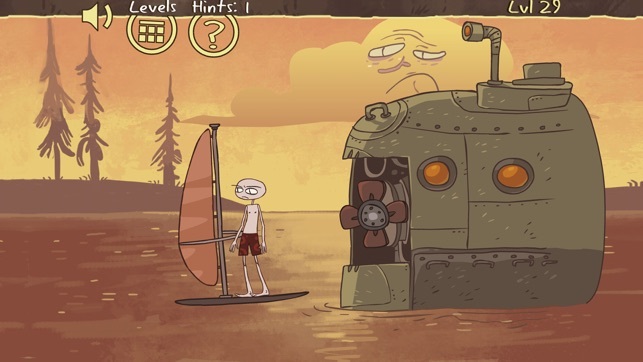 In this brand-new, downloadable trollface game, you’ll need to dive into each level in search of something to click. Different items have different effects but only the right items will let you proceed to the next level. Think you’ve got the right troll faces to make it to the end? 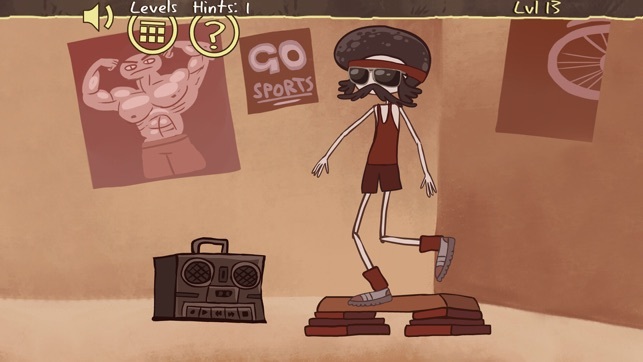 We guarantee you’re going to ROFL and fall in love with this game. 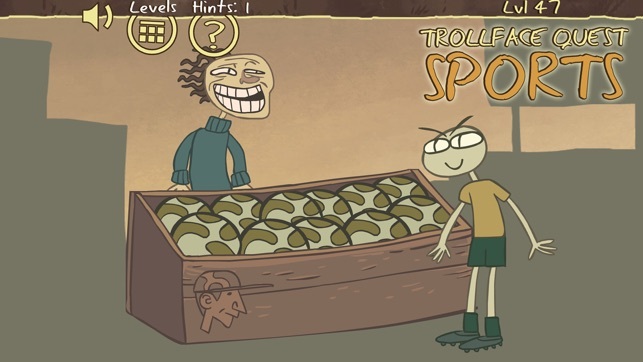 This is a brand-new trolling click and point quest with new challenges. Will you troll or be trolled? There’s only one way to find out.